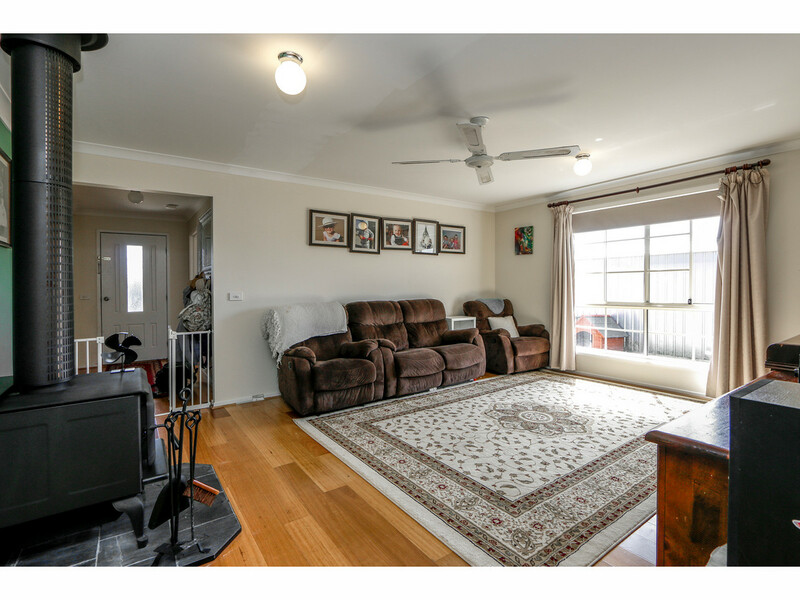 Set on a large corner allotment in a prime residential area of the fast-developing Stratford township, is this lovely family home that is just fantastic value for all that is on offer. 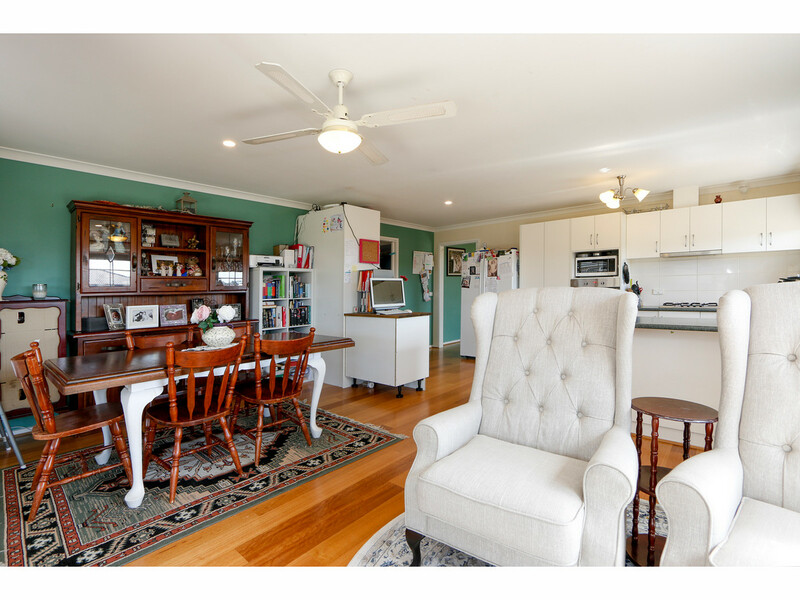 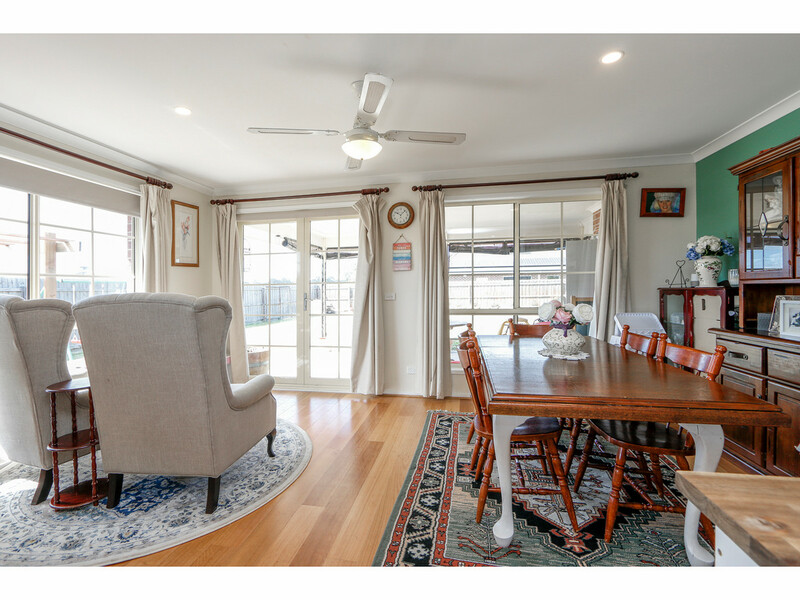 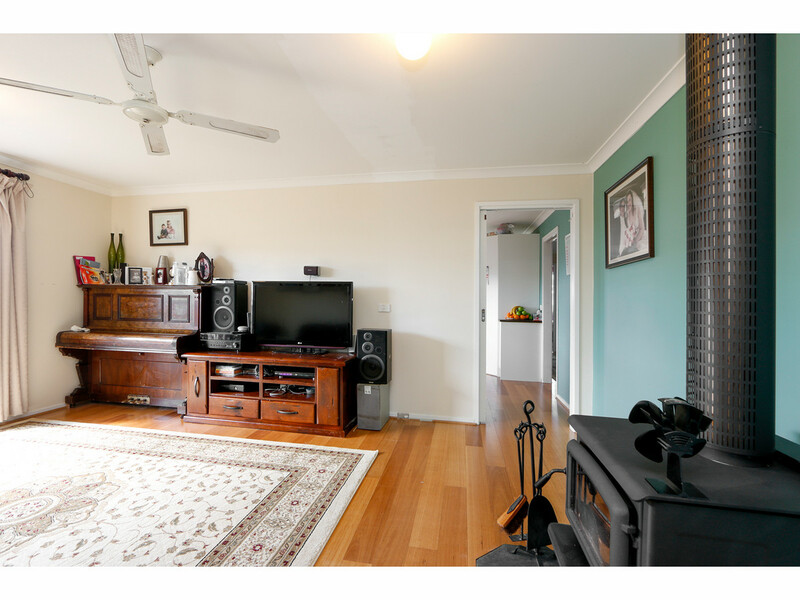 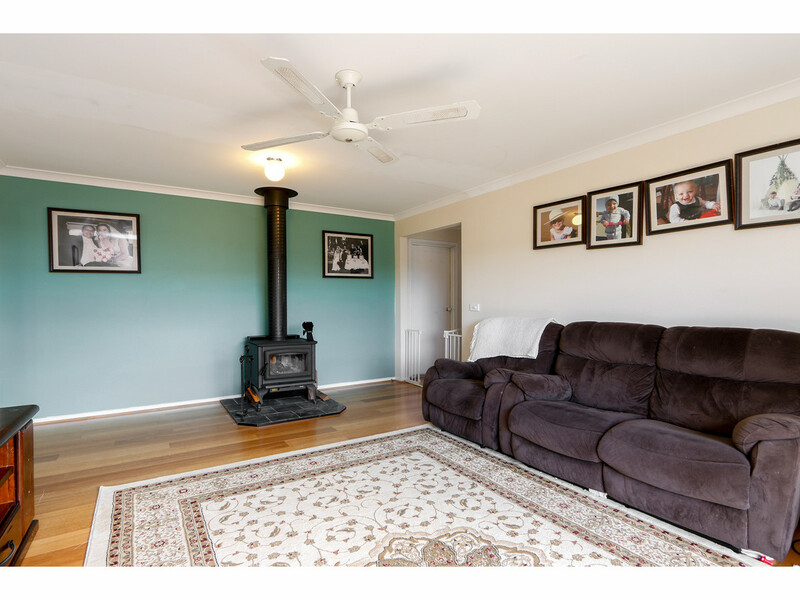 The home has beautiful streetscape appeal and this follows through internally with tasteful decor, stunning timber floors, split system heating/cooling and large solid fuel heater all adding to the quality feel of the home. 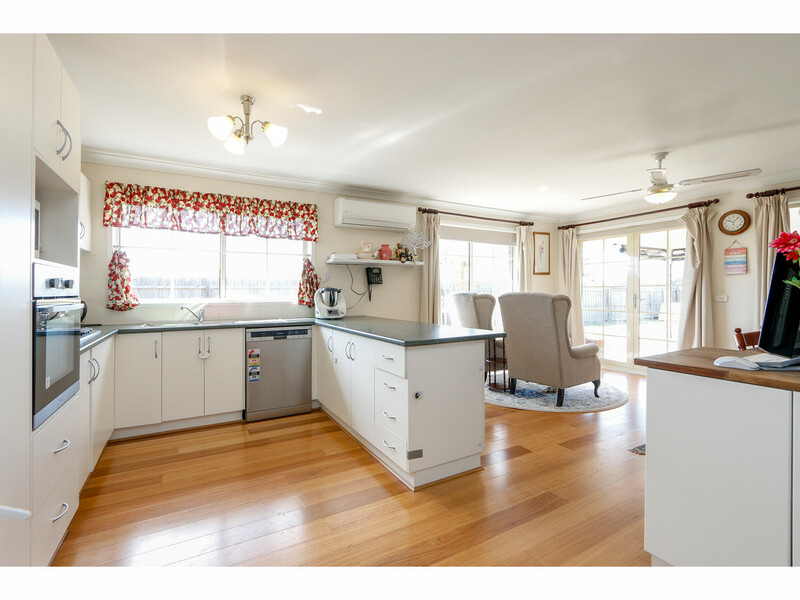 The layout allows for easy family living with entrance hall, large lounge room, spacious open plan kitchen/meals/family area opening onto and overlooking the alfresco and rear garden, three bedrooms with ensuite and walk in robe off the master, family bathroom, well-appointed laundry and separate toilet. 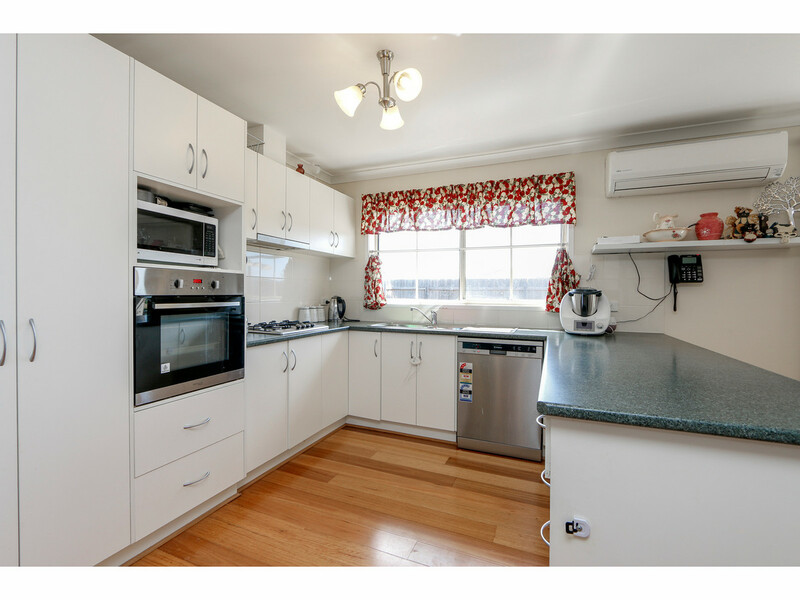 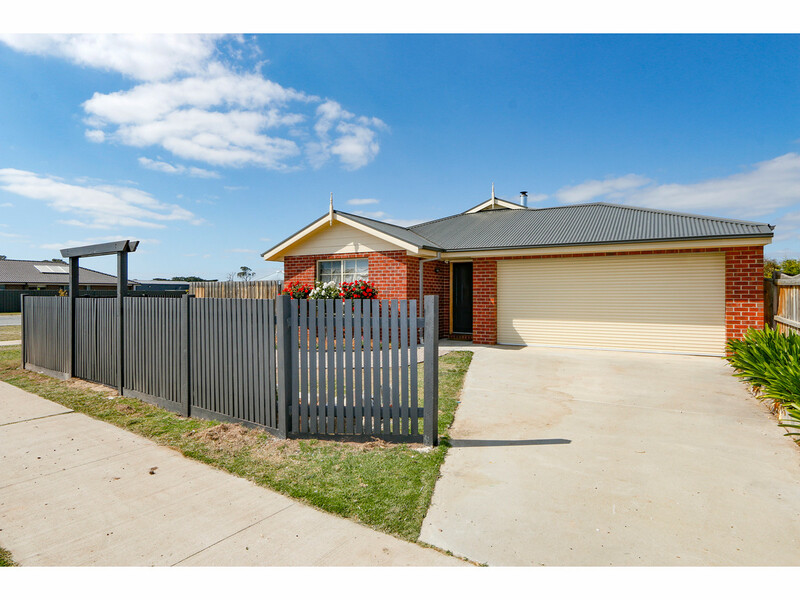 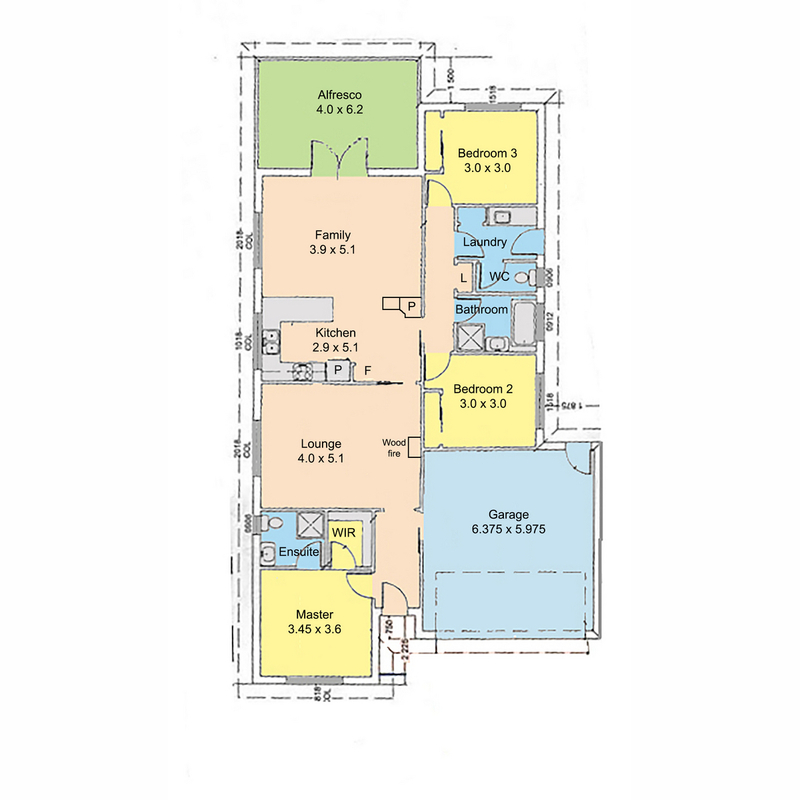 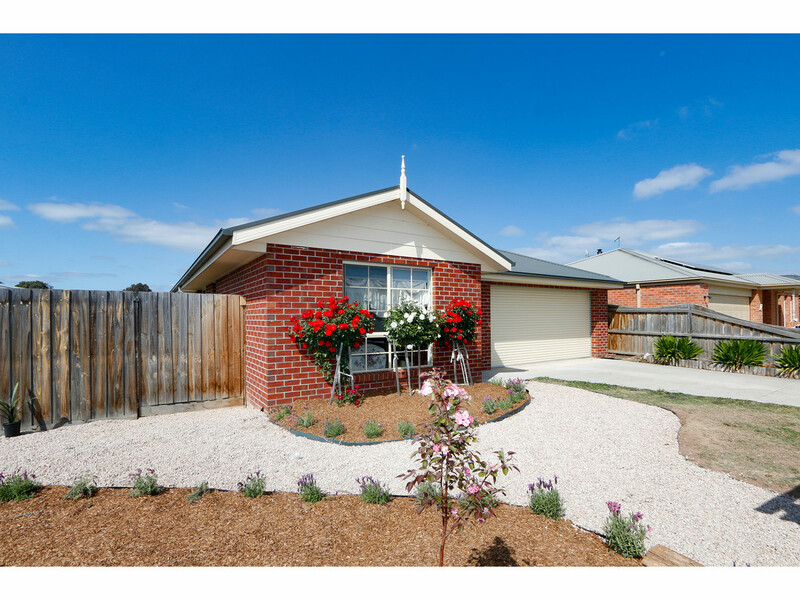 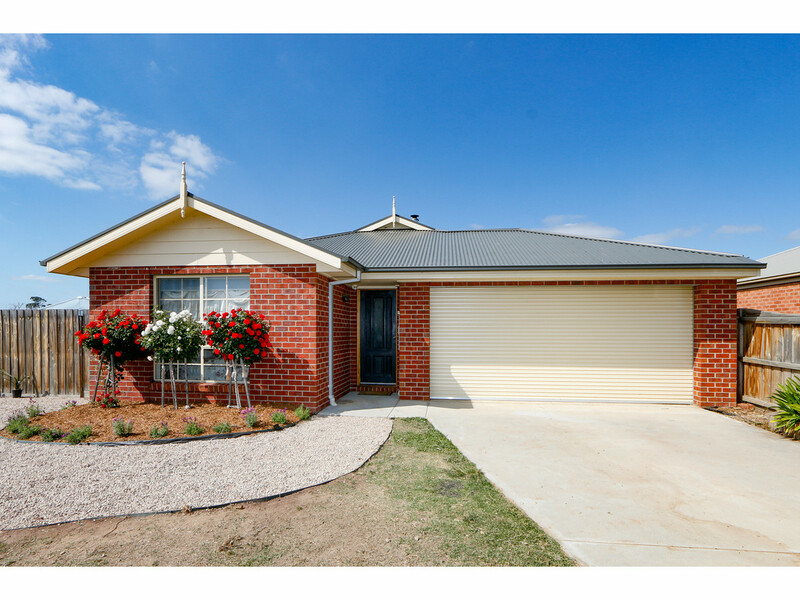 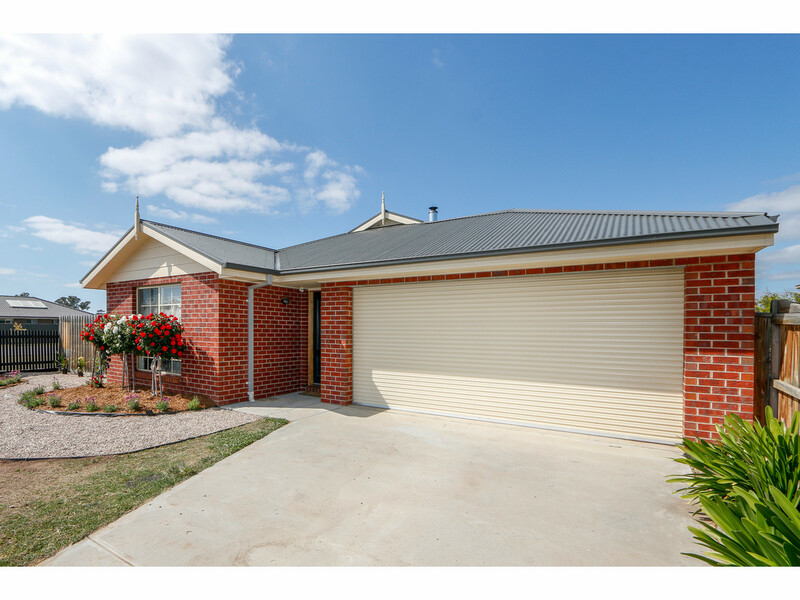 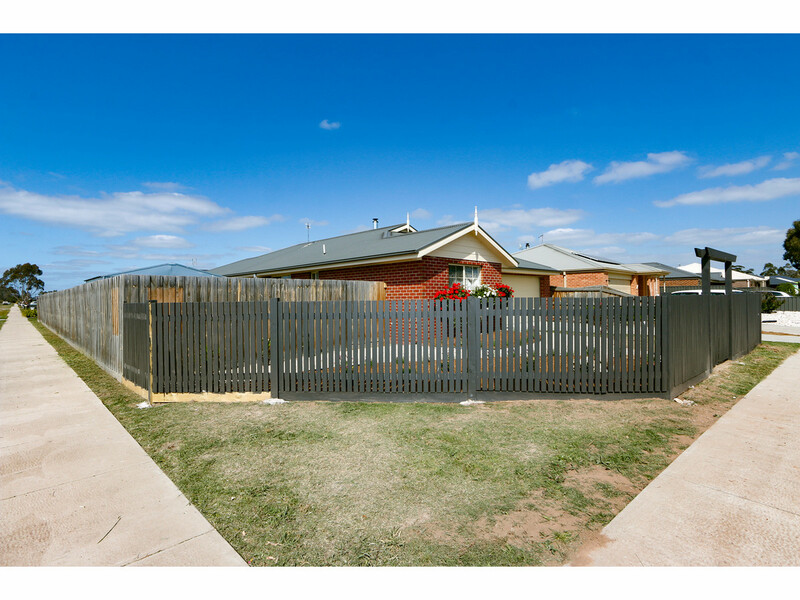 There is a double garage under the roof line of the home with direct internal access and then there is the large 740sqm corner allotment that allows for vehicle access into the rear garden where there is ample room for a shed or even the possibility of subdividing off a small allotment (STSA) in the future.